Who is Mathias G. Chaplin? 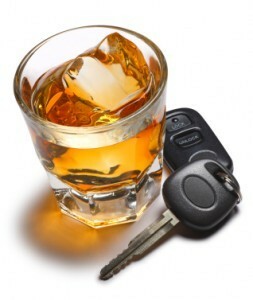 If you have been arrested for driving under the influence (DUI), you need an experienced lawyer looking out for you. In addition to possible jail time and fines, you can lose your driving privileges, be saddled with increased insurance premiums and maybe even lose your job if you are convicted. At The Law Office of Mathias G. Chaplin, I have over a decade of experience practicing law in the courts of South Carolina. I handle each and every case myself, providing my clients with the personal attention they deserve and the skilled representation they need to protect their rights. 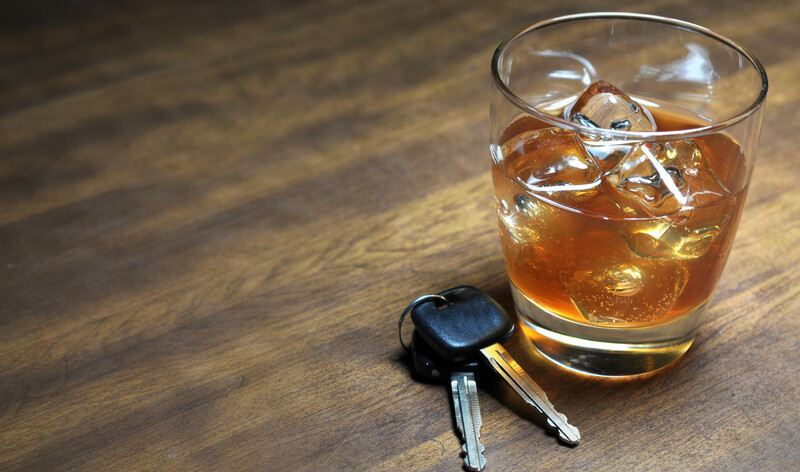 It is possible to defeat a DUI: Based on your case, there are many strategies I can use to fight your charges. Contact me to discuss your best options. Achieve your best case result: I am known for my meticulous attention to detail and I will analyze every factor in your case from beginning to end. Driver’s License Suspension: In South Carolina, you have only 30 days to save your license from suspension. The sooner you contact us the better. I work hard for my clients by investigating the events surrounding their arrest and talking to the district attorney on their behalf. While I strive to prevent your case from ever being filed, if it goes to trial, you can rest easy with my extensive trial experience on your side. I will never accept a deal that is not in your best interest. It is important to get me involved early after your arrest. You have 30 days from the time of your arrest to file a request for a hearing with the Department of Motor Vehicles (DMV). Contact us today to explore your options. I am eager to assist you. Regardless of your DUI arrest concern, The Law Office of Mathias G. Chaplin is eager to assist you. Contact me today to discuss the DUI Court Process, DMV Hearings, Felony DUI, Under 21 DUI, Drugs and DUI Arrests, Field Sobriety Tests, Breathalyzer Tests, Unlawful Police Stops, Traffic Tickets and Expungements. Assistance with traffic tickets for you and your family is also readily available. Contact me today for your personal consultation.